Tracie & I got in line at 4:30am to wait to get our iPhone 6s. There were probably 200 people ahead of us. 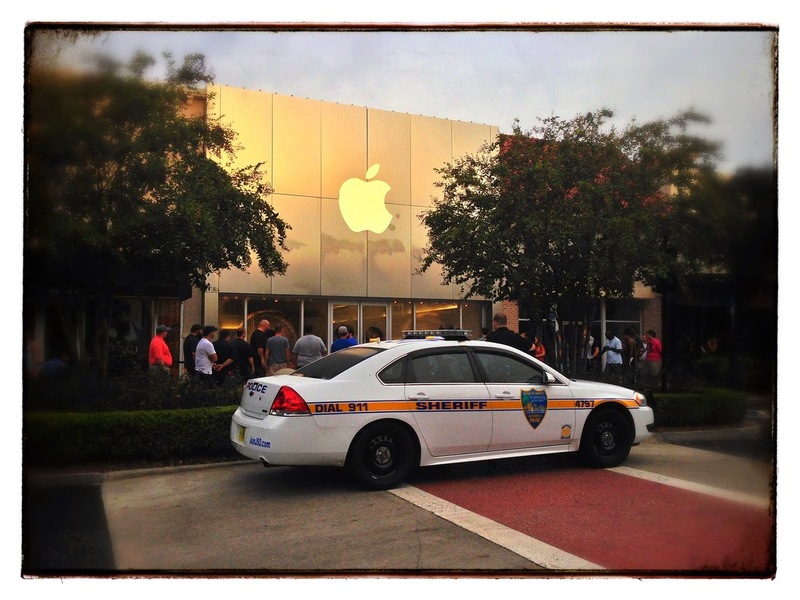 It wasn't nearly as seamless or as much fun as when we camped out to get our iPhone 5s. There's no way I'm camping out for the iPhone 7!